After a mysterious death at the Abbey, Sister Talia finds herself caught in the centre of the internal investigation. With strict orders from the newly elected Mother Superior, she must uncover the truth behind the death and ensure the Abbey remains undisturbed. Things take a sharp turn when another sister is found murdered and Sister Talia is forced to find the killer. As she discovers larger secrets plaguing the Abbey, Sister Talia must reconcile her past life in order to follow through with the task at hand. 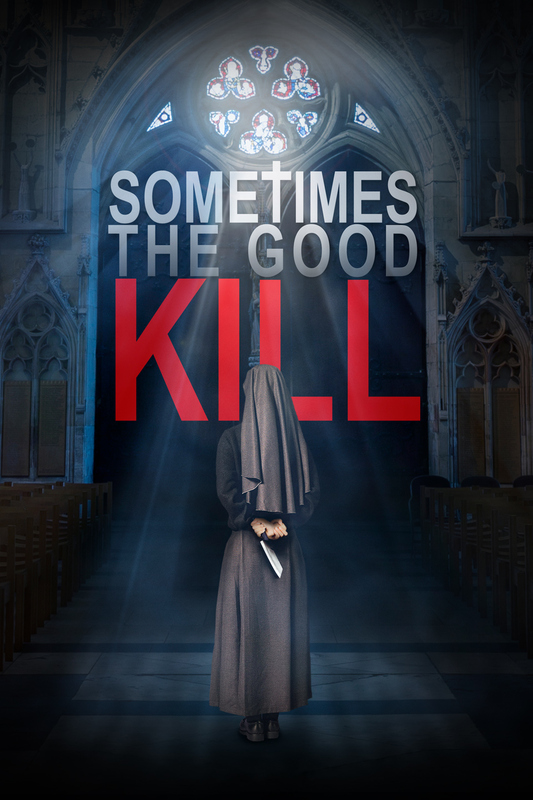 For Sister Talia, all that she knows about the Abbey and her Sisters is about to come into question, as she discovers sometimes the good kill.